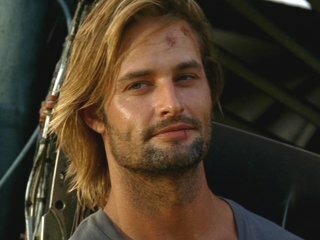 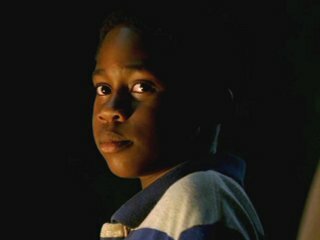 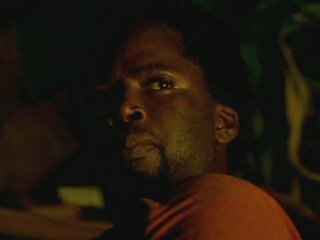 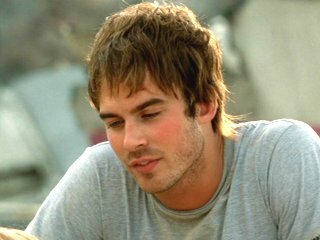 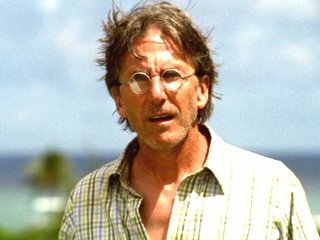 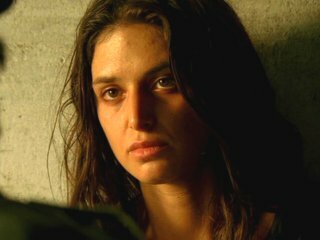 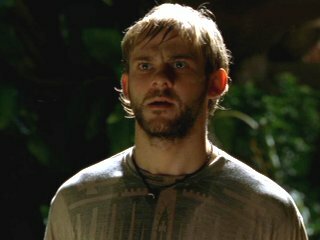 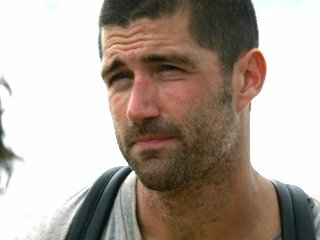 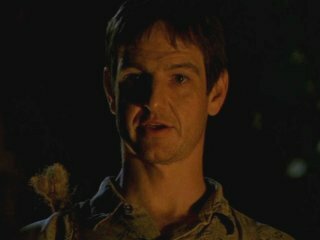 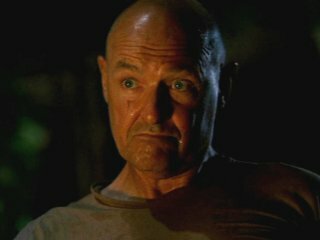 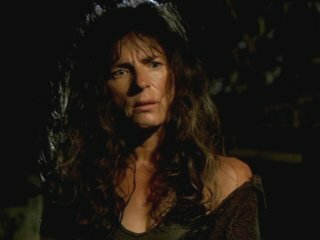 Ashamed of his torture of Sawyer, Sayid takes off on his own to explore the coastline of the island, but is quickly snared in a trap which had been set by the mysterious woman on the distress call (in a previous episode), who takes him back to her den. 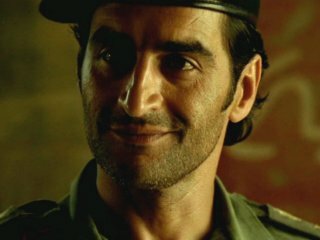 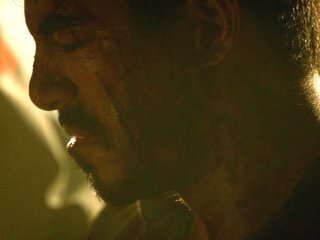 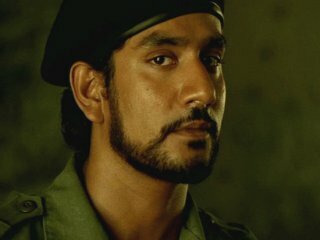 The flashbacks take us through Sayid's life in Iraq when he was a soldier. 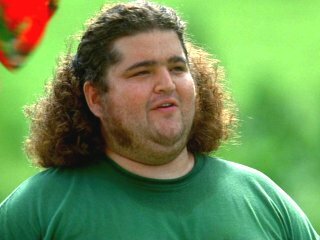 Elsewhere, Hurley comes up with a wonderful way to relieve the boring time....golf! 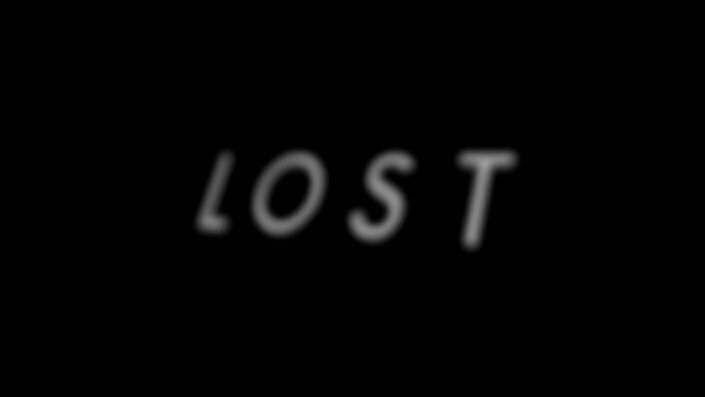 Weakest episode in the series so far.